Specifically designed to load and spread the chalk paint evenly. Polyvine chalk paint brush is an oval flat cut brush with natural bristles, this brush has been specifically designed to load and spread the chalk paint evenly. 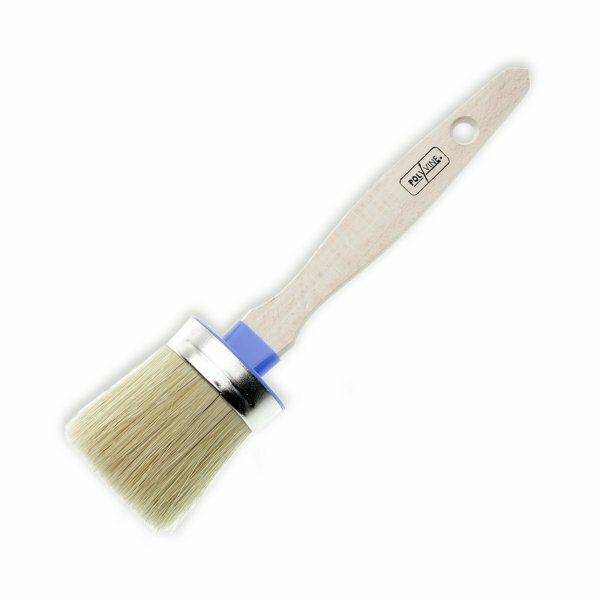 This product is ideal for chalk paint and the polyvine chalk paint maker.